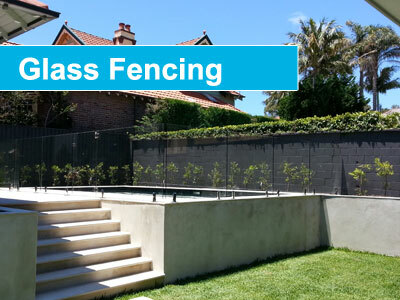 Frameless glass fencing Sydney. Glass fences for pools, gardens & patios. Enjoy an uninterrupted view of your garden, pool or outlook with our stylish, low maintenance glass fence options. Our glass fencing systems are a stunning feature to any property and made from toughened clear glass, polished edges and anti-corrosion fittings, they provide a strong, safe and attractive fencing solution. We offer a wide variety of products that will suit your individual requirements. Unlike semi-frameless fencing that has posts between each glass panel, our frameless glass fencing offers a stylish continuation of your outdoor living space. Expertly designed, our glass fences provides complete safety for children without compromising the look of your property. Our products are manufactured with compliance to Australian safety standards, under strict quality control, and we use auto self-latching gatesdards. With our glass fences and balustrades you protect your family with a high quality product without compromising the look of your home. Glass fencing, whether in the garden, on a patio or balcony, is very low maintenance and only require cleaning occasionally to maintain their clear appearance. Our stainless steel spigots also only require the occasional clean to keep shiny. For glass fence advice or installation quote contact us. 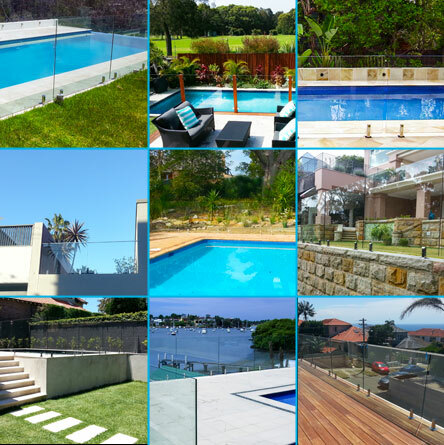 At Aqua Glass Pool Fencing we offer over 20 years of combined experience in the installation and maintenance of frameless glass fencing. If you are looking for a professional finish throughout your property, and don’t want to do it yourself, our installers can handle everything. Our glass fences provide the safety and strength of a traditional fencing whilst retaining an unobstructed view and stylish, contemporary appearance that will increase the value of your property. 20+ years glass glass fence installation experience. Aqua Glass Fencing has over 20 years combined experience in the manufacturing, installation & maintenance of frameless glass fences. We are a locally owned and operated business with branches throughout Sydney on the Northern Beaches, North Shore and Bankstown areas. We are committed to keeping up with the latest industry safety standards, styles and glass balustrade designs with our priority being delivery a quality product for our clients that will stand the test of time. 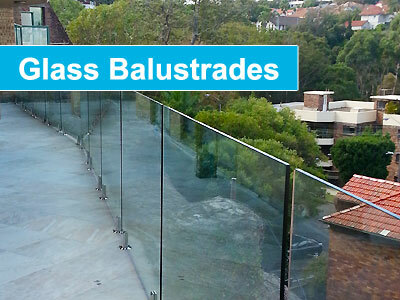 Do glass fences meet Australian standards for safety and Council requirements? Yes, all glass fencing installed by Aqua Glass Fencing either meets or exceeds Australian standards. Are the glass panels strong? What how can a glass fence be? All our glass is 1200mm high which always allows us to meet the minimum height requirements for all pool fencing installations. Our fences can be designed to suit all heights as long as they meet Australian standards. Can you cut glass panels to size? Who installs the glass fence? Do glass fences require maintenance? Glass fences, even installed outdoors, are very low maintenance and only require cleaning occasionally to maintain their clear appearance. Our stainless steel spigots also only require the occasional clean to keep shiny. 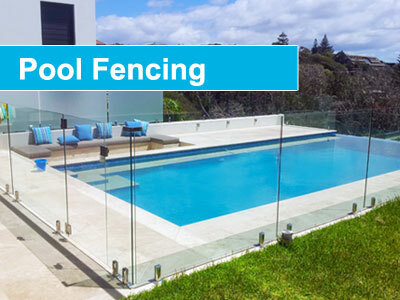 Glass pool fencing, when compared to other materials (such as timber) can be more expensive however the cost can often be recouped by the lack of maintenance required and the increase in value to your property value. Can a glass gates be installed to compliment the fence? Yes, gates are 8-10mm thick 12mm toughened clear glass with rounded and polished edges. We keep the gates thinner than the glass panels as thicker glass tends to sag after a few years.